Preservation Maryland and Historic Ellicott City, Inc. are pleased to announce a new grant program to benefit historic Ellicott City in Howard County, Maryland. The Historic Ellicott City Revitalization Grant Program will provide direct assistance for the rehabilitation and preservation of properties, and the promotion of cultural resources within the Ellicott City Historic District boundaries. Non-profit organizations, religious institutions, and county agencies will be eligible to apply. $50,000 in funding will be made available and will be disbursed in grants ranging from $2,500 to $10,000 to grant awardees. In 2017 repair and rehabilitation will be the priority funding category. 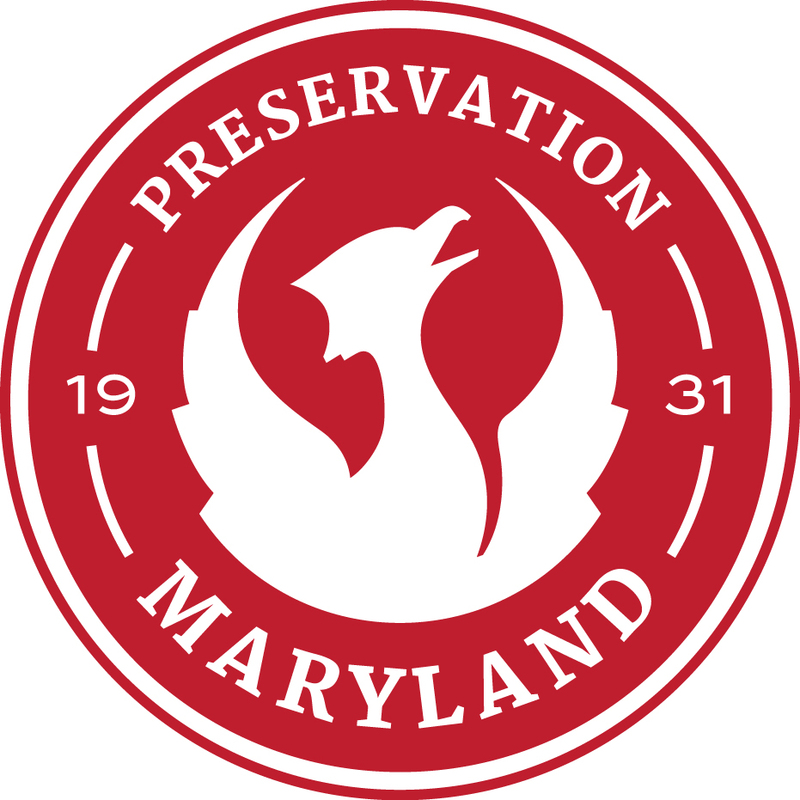 Grant applications are due to Preservation Maryland by June 2, 2017. Historic Ellicott City, Inc. proudly announces the location of its 31st Decorator Show House: White Hall, located at 4130 Chatham Road, Ellicott City, MD 21042. HEC is seeking designers to showcase their talents for its 31st Decorator Show House and will be hosting open house hours for Designers to preview and walk-through the historic home in consideration of joining this project. Click “Read More” for more information. HEC was pleased to offer Mt. Ida as one of the five historic properties in Howard County that was viewed as part of the Howard County Historical Society’s 40th Annual Holiday House Tour on Sunday, December 11th, 2016. 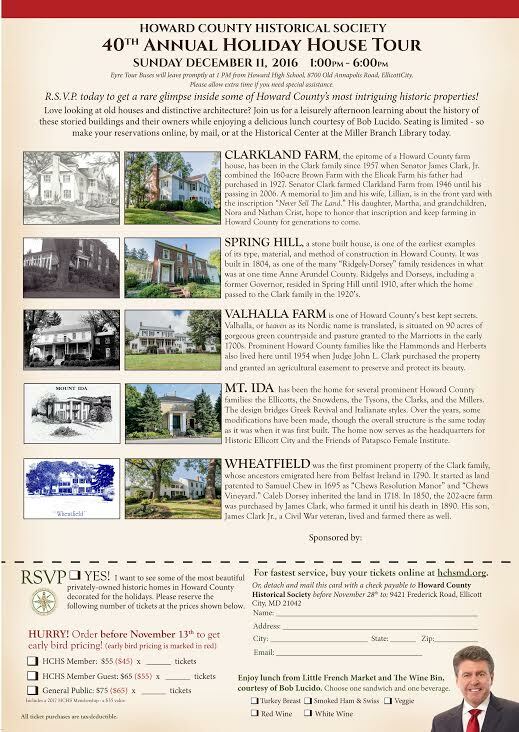 For more information , please visit the Howard County Historical Society’s website at: www.hchsmd.org. Historic Ellicott City, Inc. and Friends of the Patapsco Female Institute was open to the community for light refreshments and to view and enjoy historic Mt. 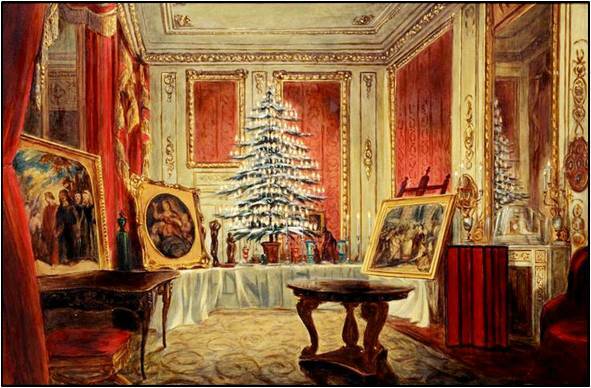 Ida decorated for Christmas. Show House Opening a Success! 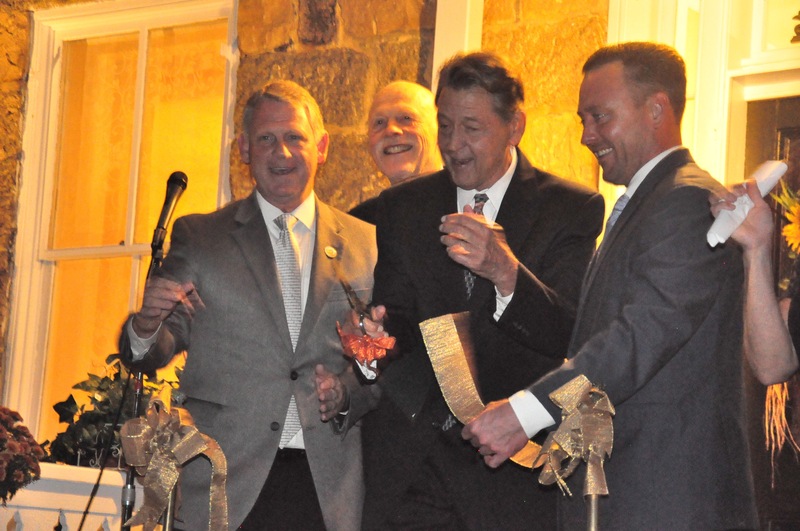 Pictured to the left are Tom and Brad Breen with County Executive Allan Kittleman cutting the ribbon as the official opening of the Show House, which will run through October 23rd.